One of the key aspects of the technical account management (TAM) service is to share knowledge in order to ease the learning curve of cloud technologies for SysAdmins, in their transition to DevOps role. The best way to pave the path to DevOps, I believe, is to execute day-to-day SysAdmin management tasks using cutting-edge automation tools. 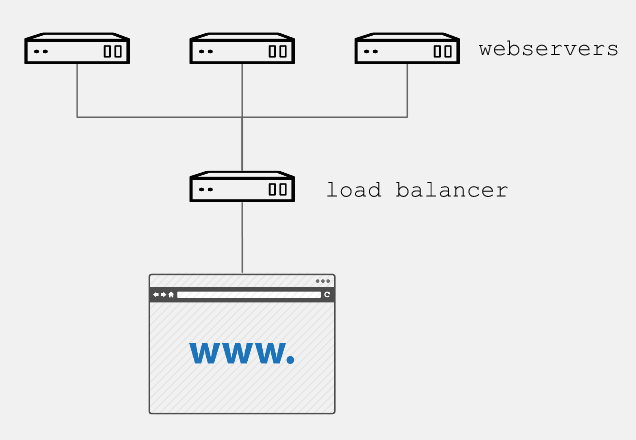 Through a practical example, we will show how to automate creation of one of the most basic web services, with three instances of Apache as a backend and a load balancer as frontend. All this will be created directly on the Google Cloud Platform. In addition to having Ansible installed in the control node, it is essential to follow the steps described in the Google Cloud Platform Guide. In order to have our instances as subscribed with full support from Red Hat, it is necessary to move our Red Hat subscriptions from physical or on-premise systems onto certified cloud providers, in this case Google Cloud Platform. We must follow the Getting started with Red Hat Cloud Access guide, to allow your subscriptions be treated the same, regardless of the environment where you use them. Three instances based on Red Hat Enterprise Linux 7, for the preparation of each instance, the aforementioned role will be used. What we’ve done here is to create (or re-use) playbooks to manage a task that would normally take an admin an hour or more if done manually. The initial learning curve around Ansible playbooks will pay off quickly when you start to use it for repetitive tasks that it can accomplish in minutes versus the time it takes you to do it manually. It also provides a form of documentation for new hires and more junior admins who can see how it’s done by reading off Ansible playbooks. Finally, automation is key for shops that are looking to embrace DevOps best practices. I hope this example encourages you to use Ansible today to tackle a task you can automate! Alex Callejas is a Technical Account Manager (TAM) based in Mexico City with more than 10 years experience as a system administrator.